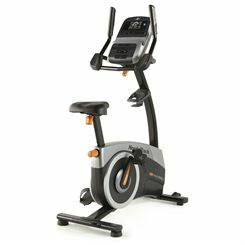 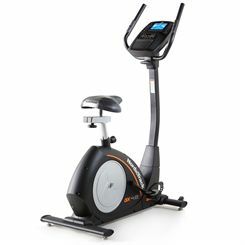 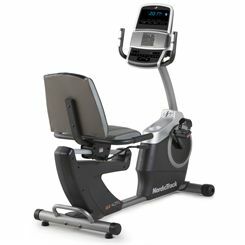 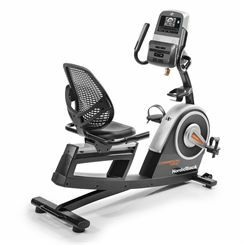 NordicTrack Exercise Bikes offer reliability and comfort of use. 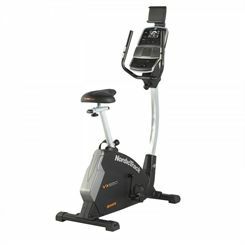 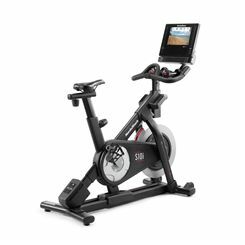 They are designed for frequent use and offer a wide range of features to make the workouts more effective and fun. 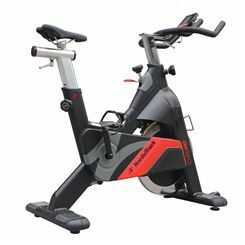 These compact and hard wearing bikes are perfect for home use. 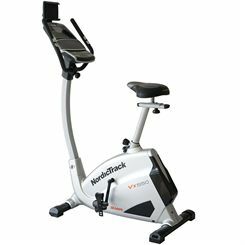 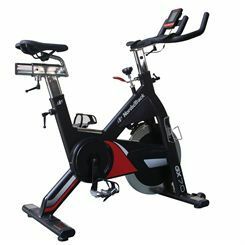 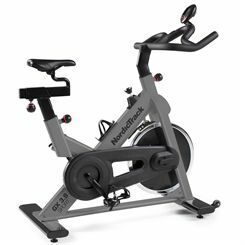 Sweatband.com offers the NordicTrack bikes in very attractive prices and with free delivery.